With Readly you can read QP and thousands of other magazines on your tablet and smartphone. Get access to all with just one subscription. New releases and back issues – all included. 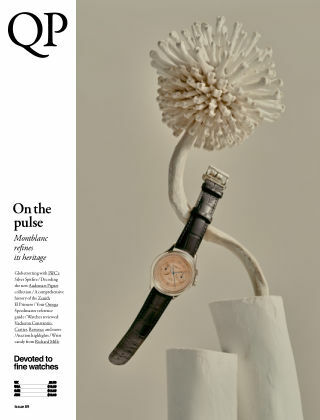 The UK’s leading luxury watch magazine, reflecting the best and most creative in watchmaking. 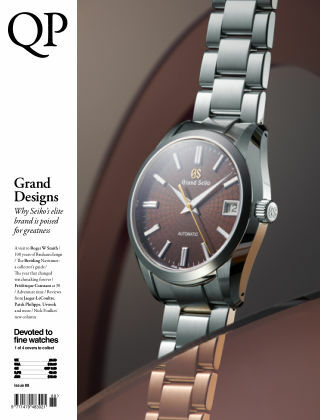 Each issue features the finest watches from the world’s greatest houses, covering watch design, history, technology, collecting, auctions, and more. 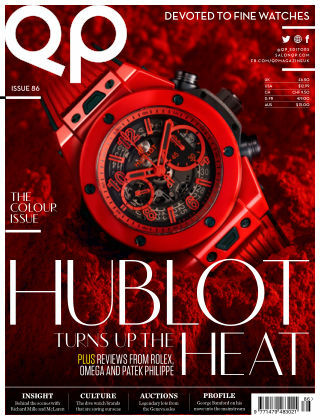 QP features the most influential people in the watch world, the most significant stories and, of course, the most beautiful watches. 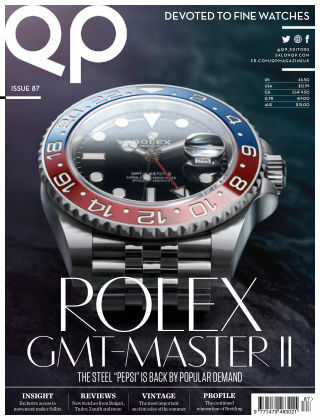 The name derives from the abbreviation for Quantième Perpétuel, the French term for “perpetual calendar”; QP is all about the long view and the highest standards.